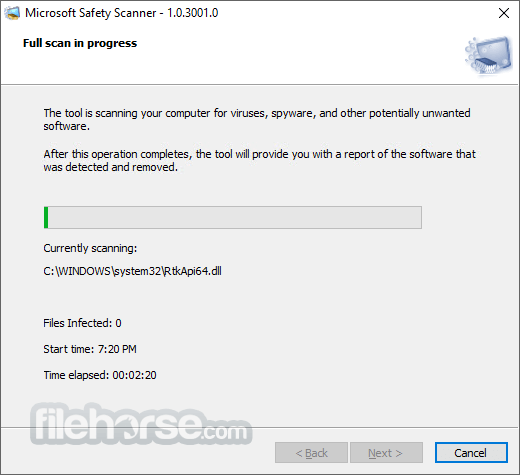 Microsoft Safety Scanner is a scan tool designed to find and remove malware from Windows computers. Simply download it and run a scan to find malware and try to reverse changes made by identified threats. 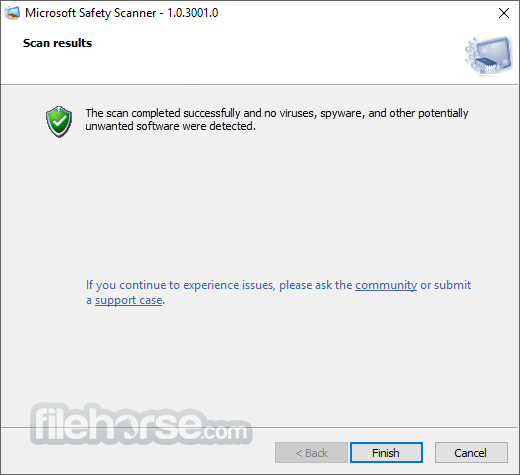 Download Microsoft Safety Scanner for FREE! This tool does not replace your antimalware product. For real-time Windows PC protection with automatic updates, use Malwarebytes on Windows 10 and Windows 8 or Microsoft Security Essentials on Windows 7. These antimalware products also provide powerful malware removal capabilities. 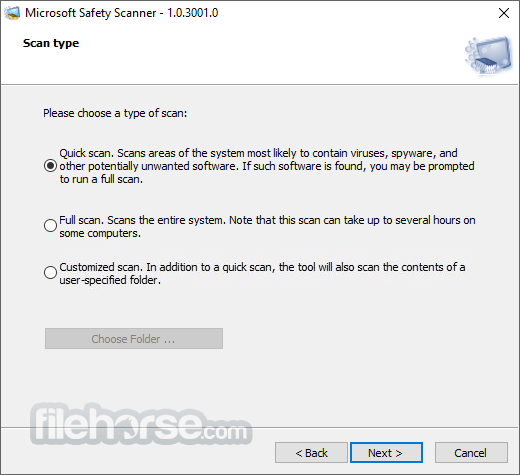 Microsoft Safety Scanner helps remove malicious software from computers running Windows 10, Windows 10 Tech Preview, Windows 8.1, Windows 8, Windows 7, Windows Server 2016, Windows Server Tech Preview, Windows Server 2012 R2, Windows Server 2012, Windows Server 2008 R2, or Windows Server 2008.
Review the scan results displayed on screen. The tool lists all identified malware.